With all of the recent snow in the Colorado mountains, another ski resort announced lifts will open days earlier than expected. Aspen Mountain just announced Ajax will open early with Opening Day on Saturday, November 17th, ahead of the normal Thanksgiving Day start. The storms that swept through Colorado over the past week, along with colder temperatures, allowed ideal snowmaking conditions to combine with the natural snow. This lucky break makes it ideal to get the season started early. If you are wondering what runs will be open next week, it was announced that at a minimum Nell and Bell will be open. For those not familiar, Nell and Bell are referred to as Little Nell chairlift at the base, and the old standby Bell Mountain chairlift. Those lifts will put Aspen Mountain offering more vertical feet of skiing than many of the resorts now open in Colorado, according to Jeff Hanle, Skico Vice President of Communications. The Little Nell chairlift at the base is at about 7,945 feet and the top of the Bell Mountain chair is at an elevation of about 10,500 feet. 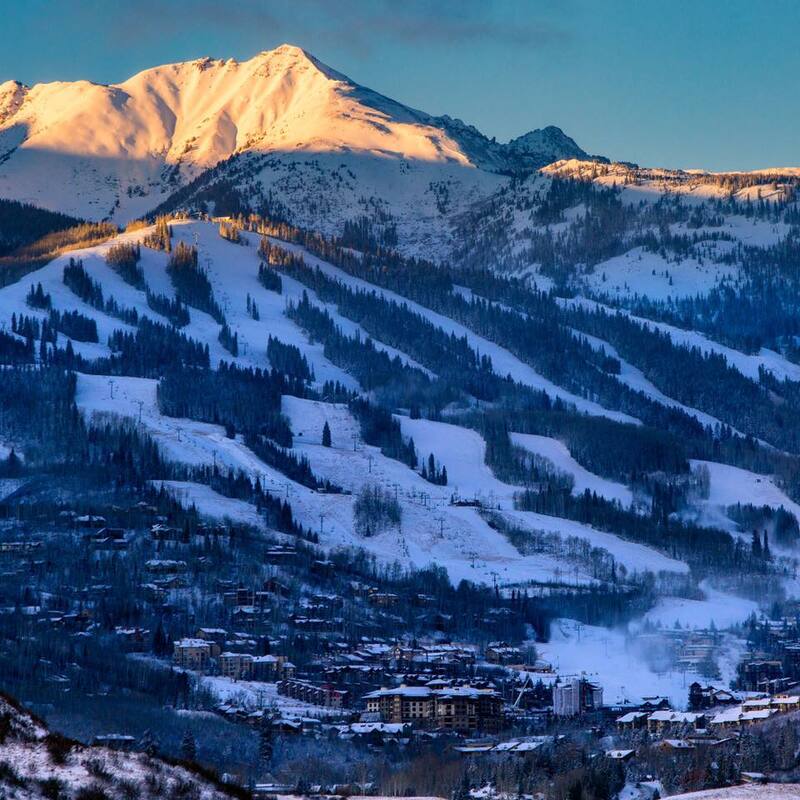 It is not too late to book your ski trip to Aspen to experience one of the best Opening Days and early season skiing. Look for lodging accommodations and other things to do in the Aspen area at www.visitingaspen.com. 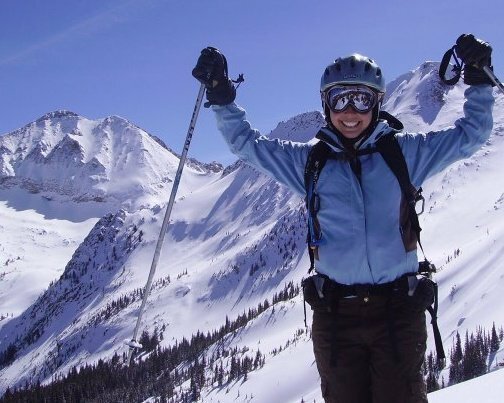 Come see why people dream of skiing and riding at Aspen.